What a beautiful Tuesday morning. Coffee just seems to taste better when its a bit gloomy out. 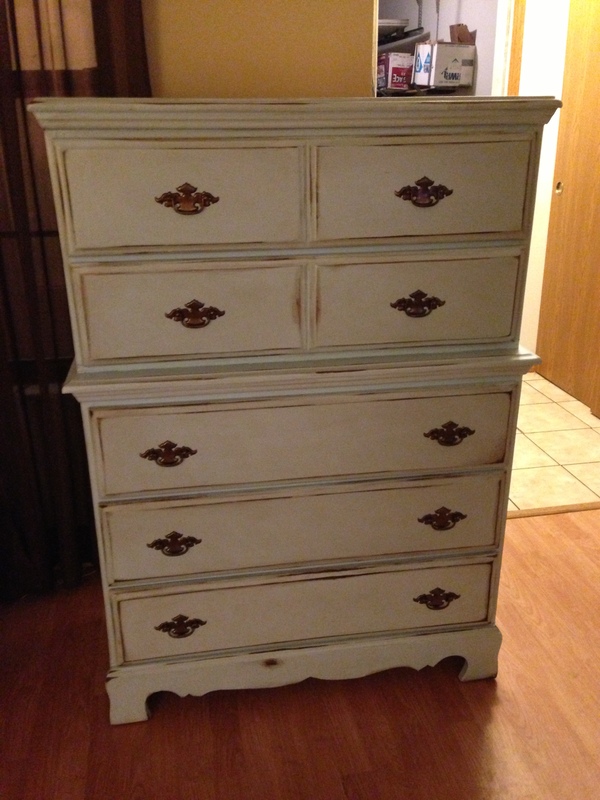 Last night I delivered a dresser that I really enjoyed working on. My friend and trusty volunteer Allison and I spent an evening sanding this piece after I had decided to strip the crackle paint off of it. Wow was that a task. But after a few hours, it was back to its wood self. The person who we were customizing this dresser for sent me a couple paint colors from different stores and I decided to go with the one from Home Depot in Grove City (behr) because I find their paint department and customer service to be superb. 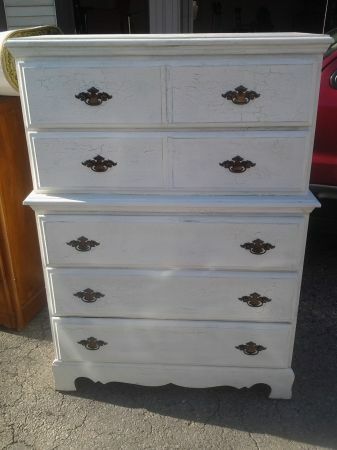 I am sad I moved further away from it because I do enjoy going there and discussing different paints with this one employee who is very knowledgeable on painting furniture. 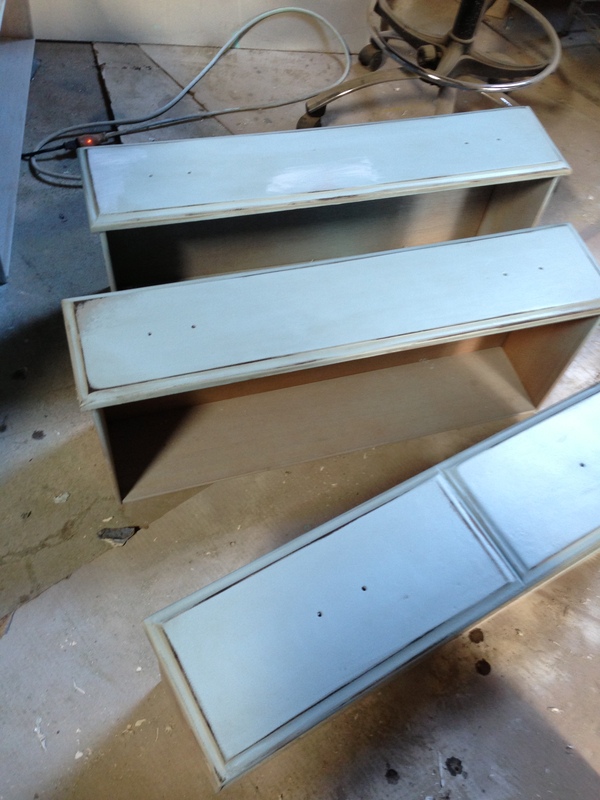 To get back on track, we got the dresser a light blue, almost a robins egg blue. 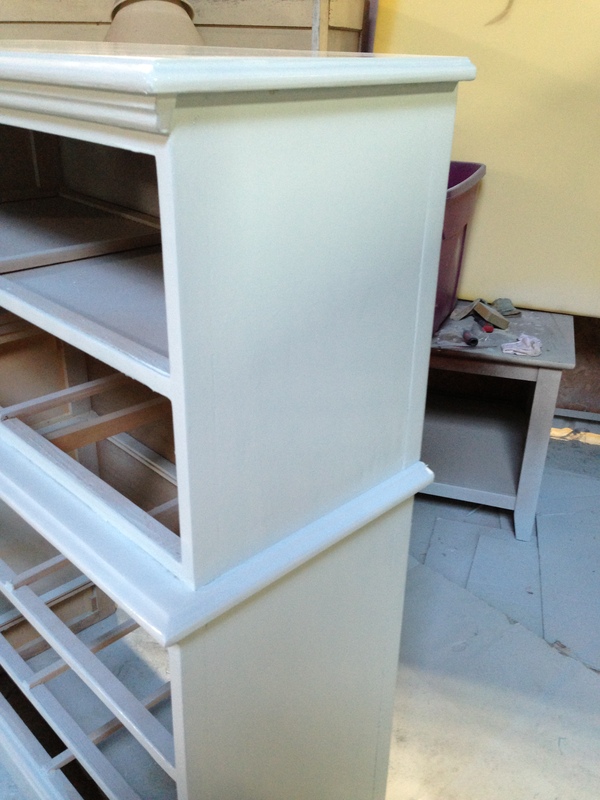 After the dresser got a couple coats of paint, it was time to distress! 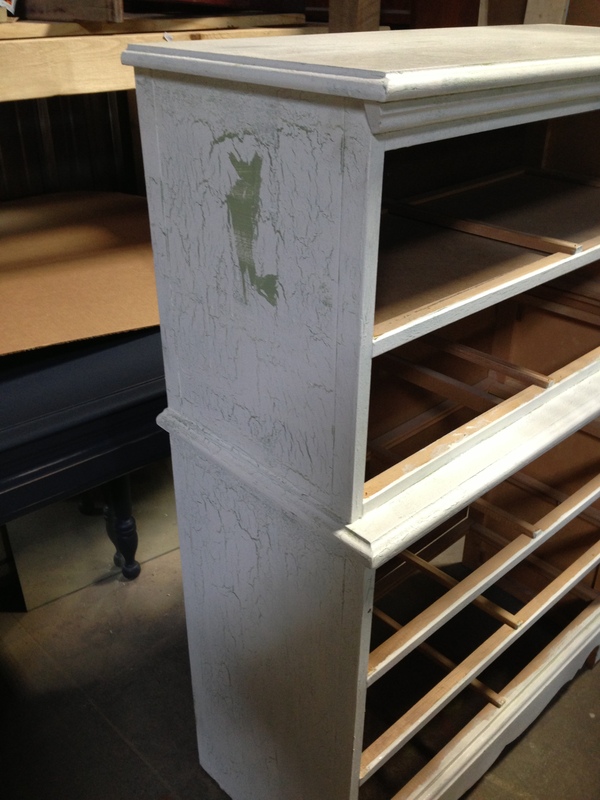 The soon to be owner sent me some pictures for inspiration and the pieces were very distressed. I hope she is as happy with the final product as I am! Hope you all have a great day! As always please contact me at columbusfurniturerevival@gmail.com and if you have used our services before, please rate us on Yelp!!! Thank you!